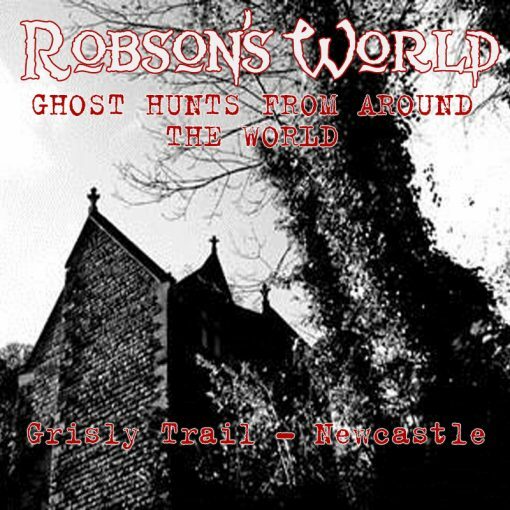 Alan Robson takes you on a Grisly Trail around Newcastle on foot! 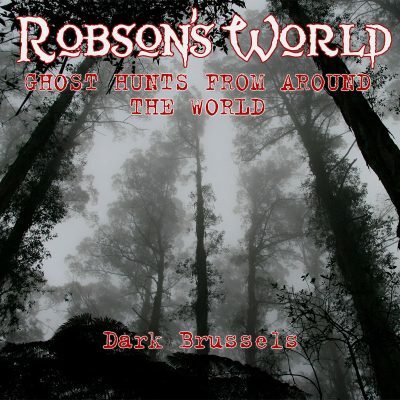 Check out the darkened streets and local landmarks famous across the North for the tales and legends you’ll hear about. Fascinating stories of the dark side of Newcastle Upon Tyne! Duration: 3 hours 24 minutes.